7 days is all you need to learn the basics. Coding had an initial reputation as a subject that takes time to learn. But as tools and services start becoming more accessible, everyone including kids can now start practicing to write their own programs. 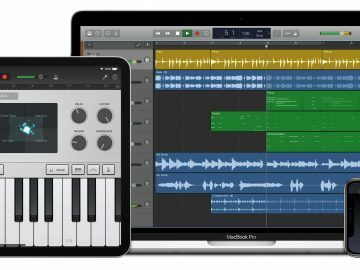 Coding courses normally cost a lost, but Apple made sure that if you would want to learn how to code, it will be completely free. In comes Swift Playground, one of the best free apps available that will teach you how to code. It’s user-friendly, and best of all it’s made for everyone so you can learn to code with your kids. 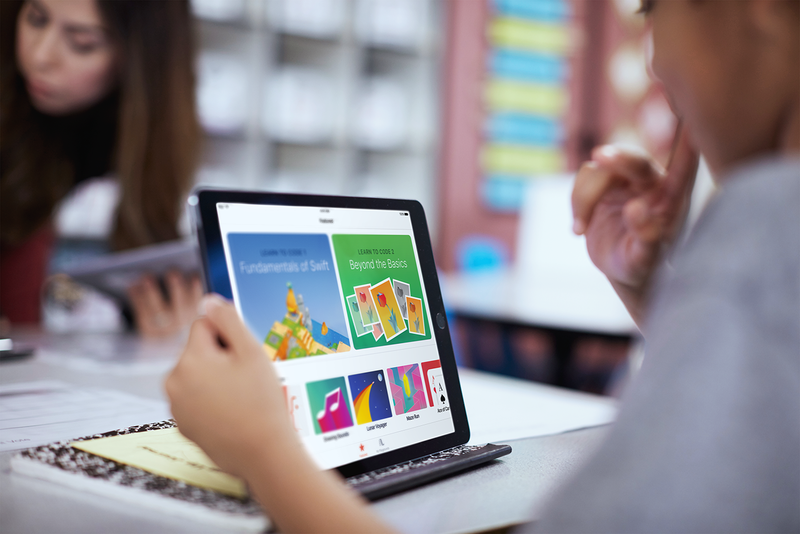 Day 1: Download Swift Playgrounds – Available on the iPad, you can download Swift Playgrounds for free and familiarize yourself with its functions. It’s interactive and best of all, it’s fun. 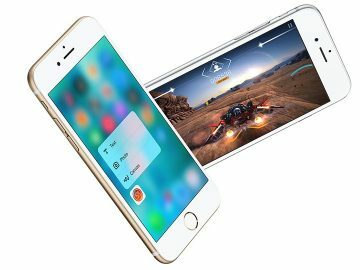 It’s based on Swift, a powerful programming language that’s been used some of the most popular apps on the App Store like LinkedIn, Duolingo and Airbnb. Day 2: Learn by example – All three Apple retail stores in the UAE offer coding sessions that you can attend for free. All you need is to register using the Apple Store app or online. 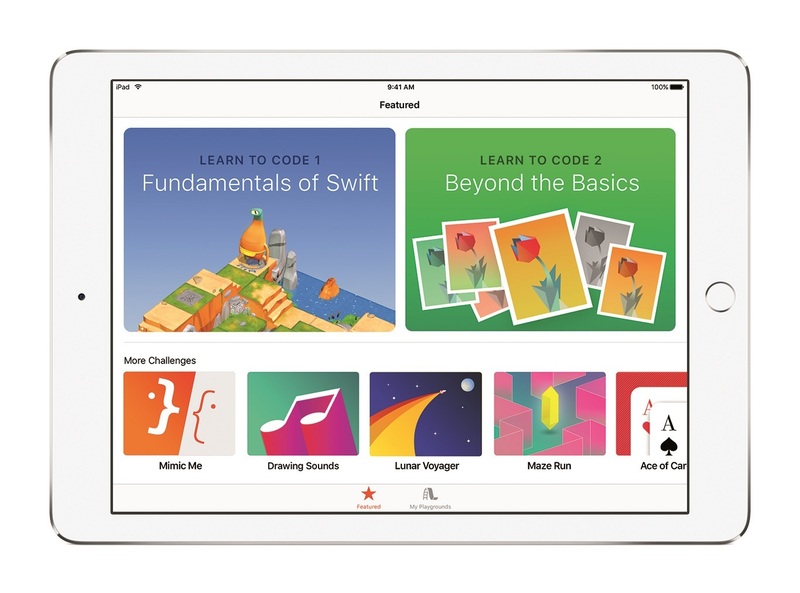 A 30-minute session will give you an overview of the basics of the Swift Playgrounds app so you can easily start your coding journey. 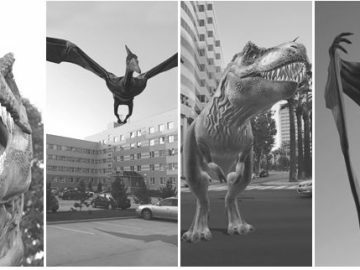 Day 3: Get started with the basics – Swift Playgrounds has a complete set of curated lessons that will let you play with code using a 3D model. Every coding concept from issuing commands to creating functions will be covered, giving you an idea of how coding affects the program you are making. 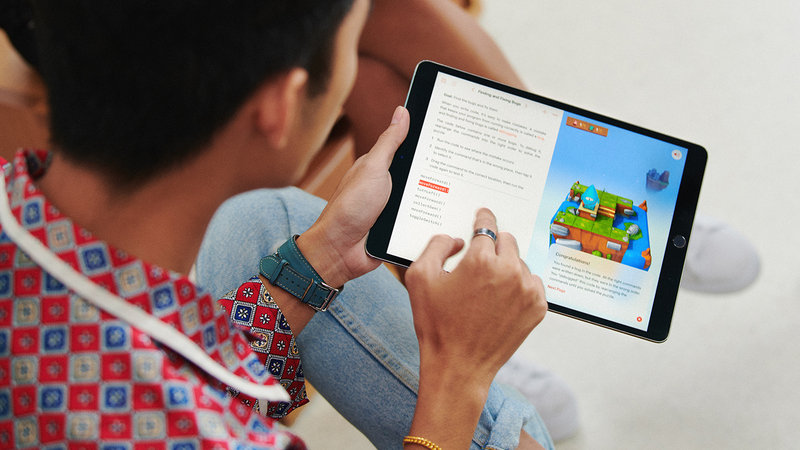 Day 4 and 5: Take the challenge – Once you’ve completed your first coding session, you can now move on to more advanced courses on the Swift Playgrounds app. Coding can be challenging, but the fun part of it is seeing your first program run for the first time. Take this time to know more about advanced parts of coding and how it can help improve the app you’re making. Day 6 and 7: Practice makes perfect – By this time you should have gotten accustomed to the different fundamentals of coding. 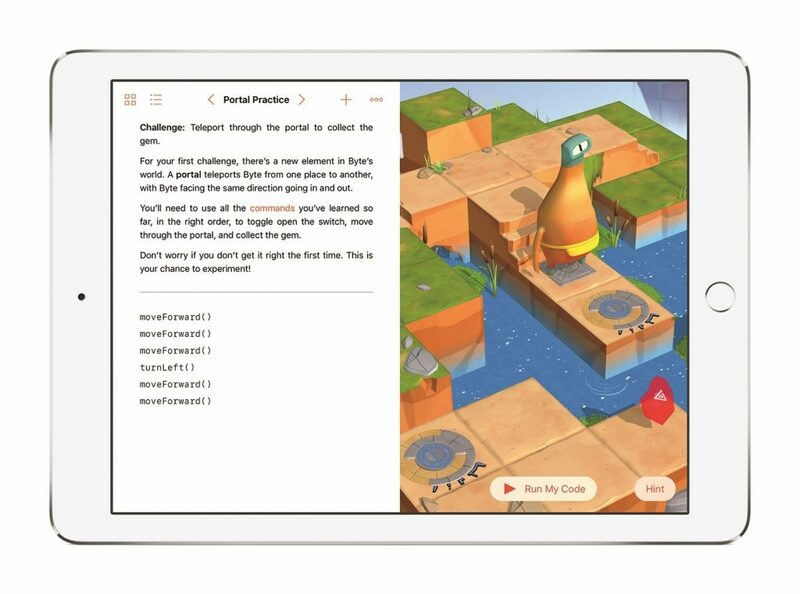 Swift Playgrounds includes different templates that help hone your coding skills so go ahead and take it for a spin. Remember, practice makes perfect.